How Far is Rarity Plots? 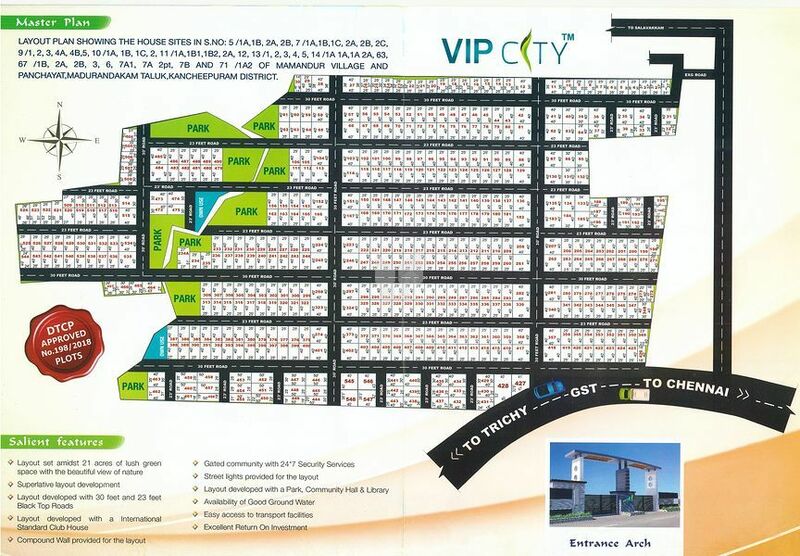 VIP Housing and Propertiees proudly presents "Rarity". Rarity is a Premium gated community strategically located at the place where you can unwind, entertain, express yourselves and make a great investment. Rarity is prestigiously located on the GST (Trichy To Chennai National HighwayNH45) has been prophesied to frame as a notable landmark in its locality. 516 Villa plots with International Standard Club House, Community hall, Park, Library & many more inspired by modern lifestyle. Experience a conspicuous way of living at Rarity with high class Lifestyle Villas and Villa Plots with best in class amenities with excellent connectivity. Imagine the pride of having a villa plot of your own. The construction of the Villas inside the layout will be undertaken by Evocon Pvt Ltd. Compact villas as spacious as your heart Plot Area 1000 Sq ft - Saleable Area 758 Sq ft.